Call (416)548-6548 to receive a complimentary consultation, information on our current specials and price-match policy! Reduced hair loss, or reduce wrinkles by your own blood’s growth factors. Done by an injection gun. Pain free with no recovery time. 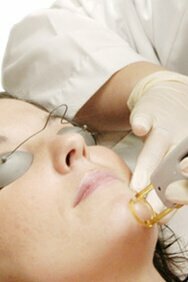 Skin Rejuvenation treatments for comfortable pigment and vessel clearance.